A cute cake for a fabulous fashionista! 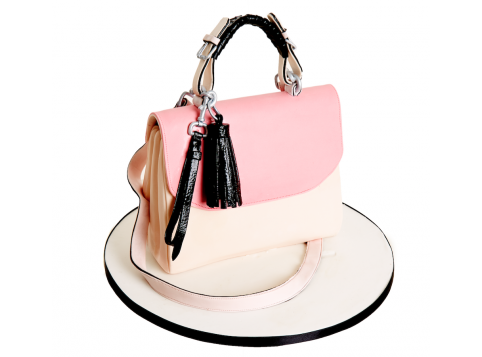 This high detail cake is incredibly realistic, featuring intricate buckles on the handle and a glossy tassel. All colours can be customised according to your preferences. You can also add a tag with a personalised message. Generally 2-3 weeks' notice is required, however if you require your cake at short notice we will endeavour to make this possible.